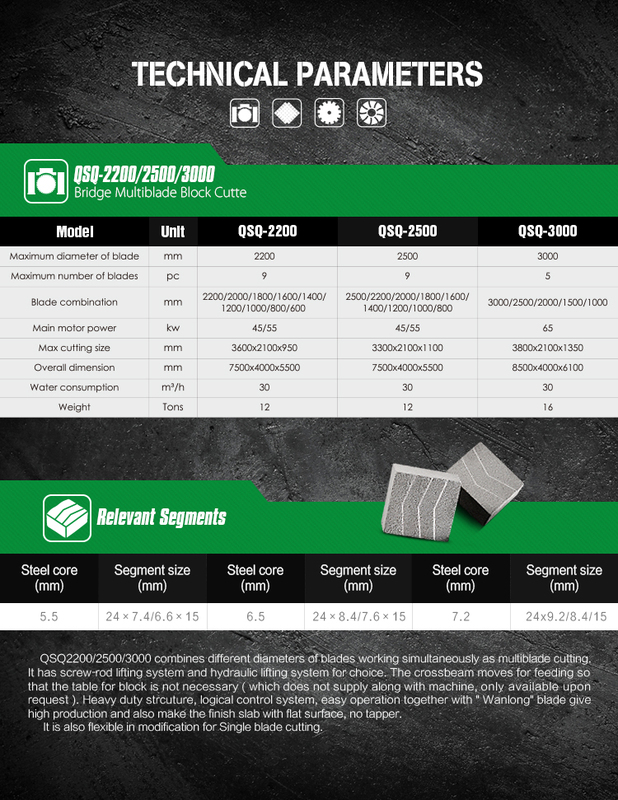 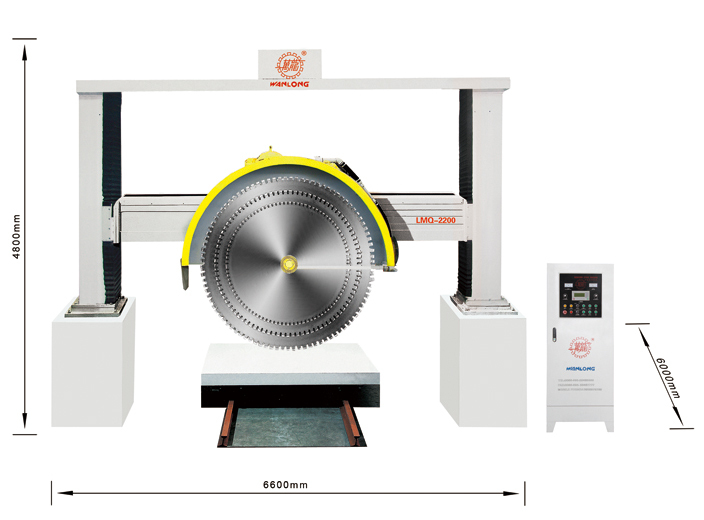 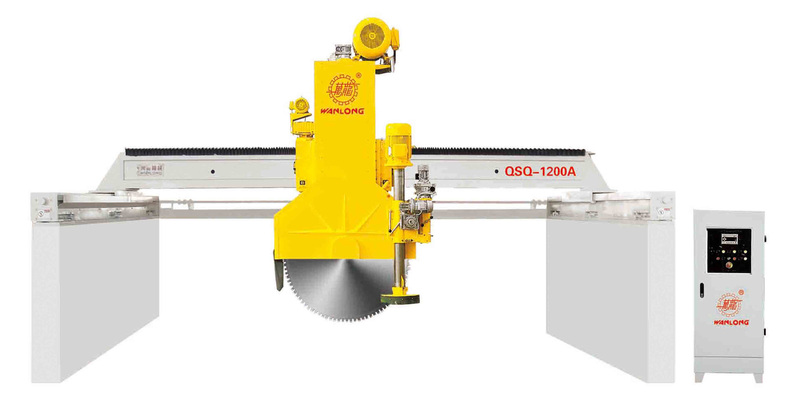 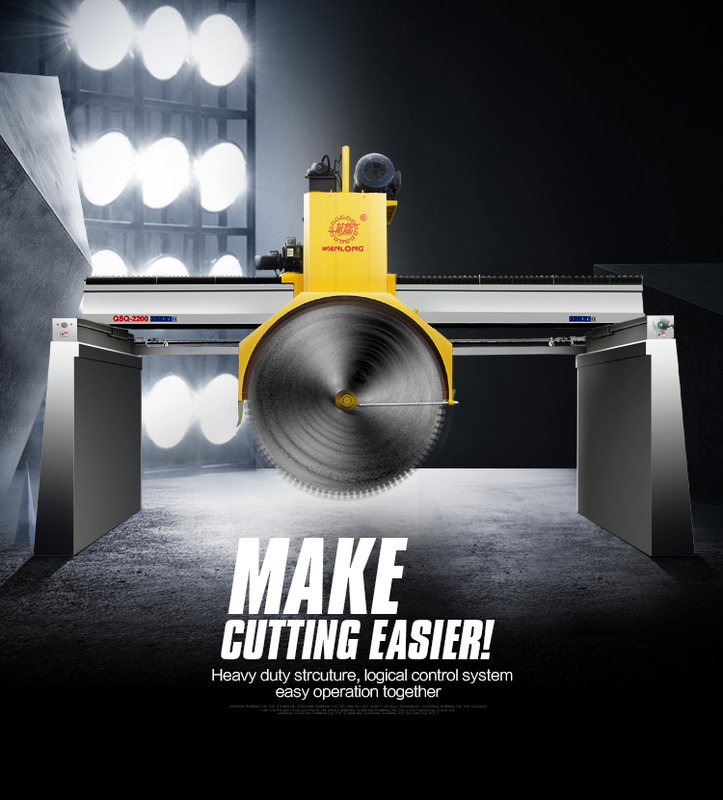 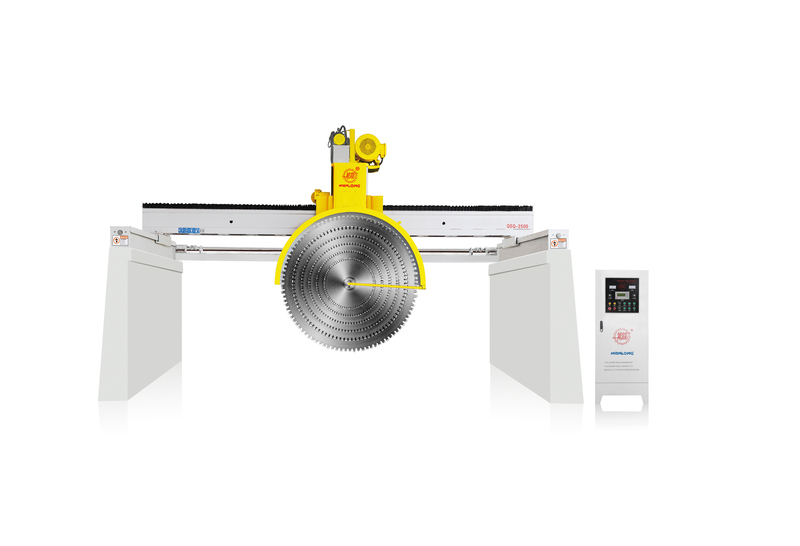 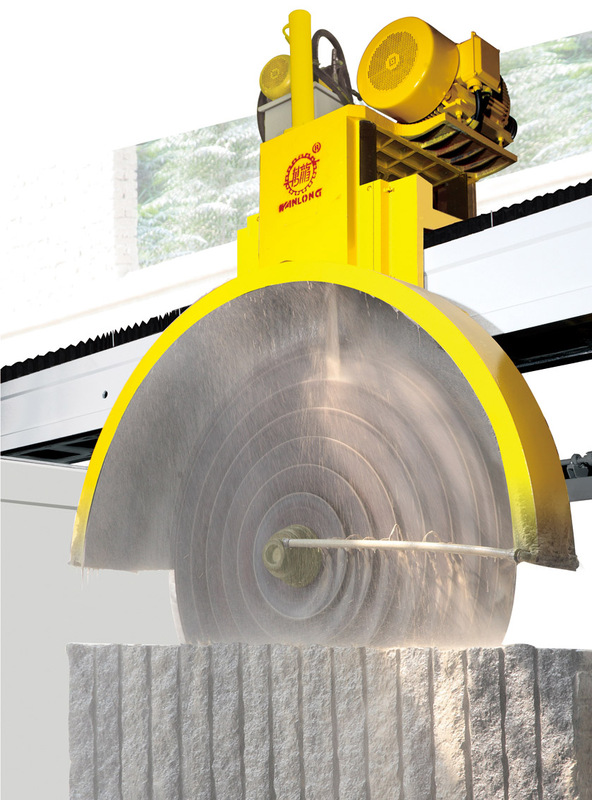 QSQ2200/2500/3000 combines different diameters of blades working simultaneously as multiblade cutting. 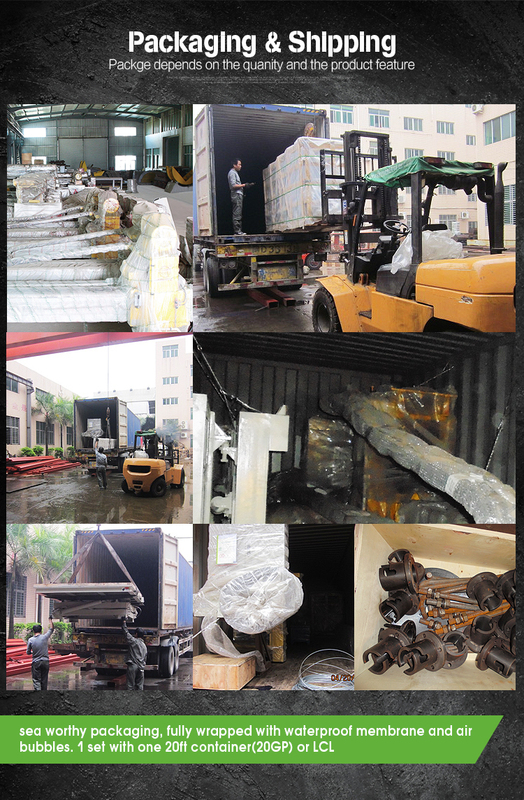 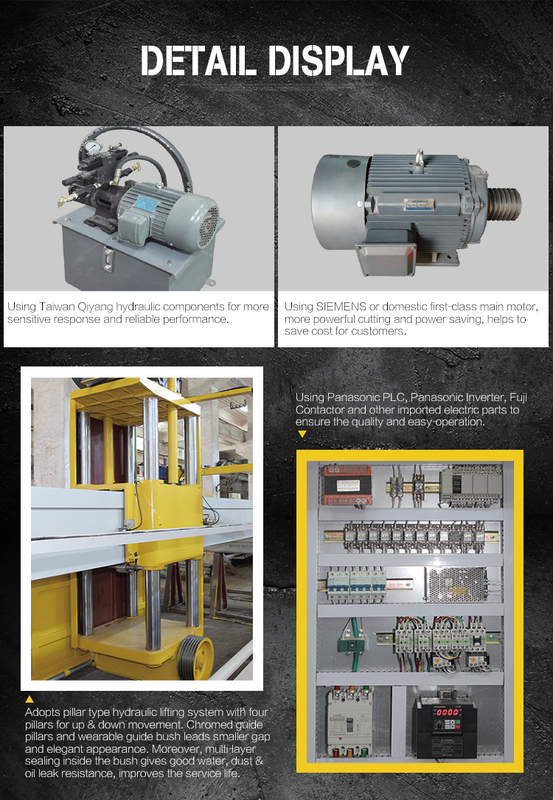 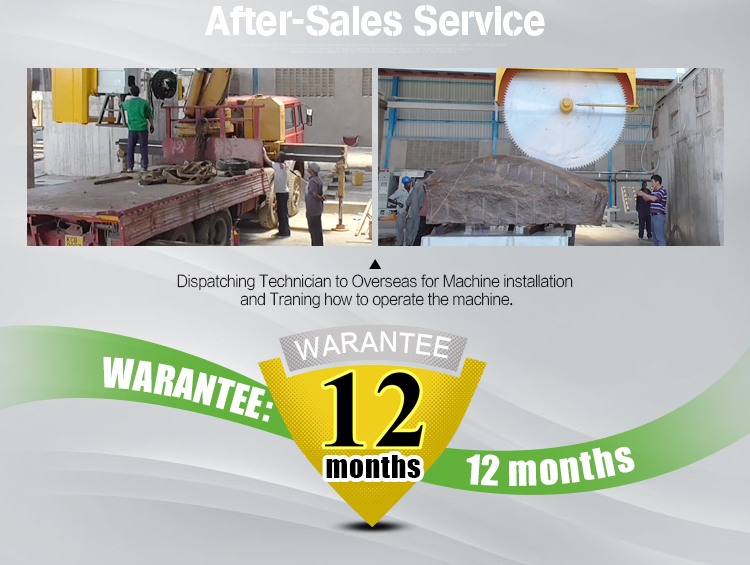 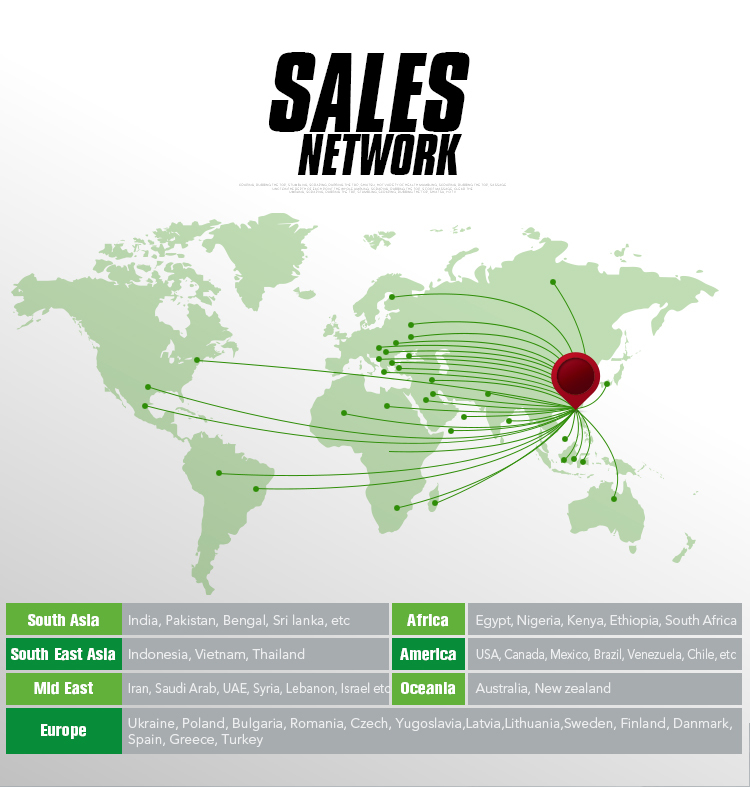 It has screw-rod lifting system and hydraulic lifting system for choice. 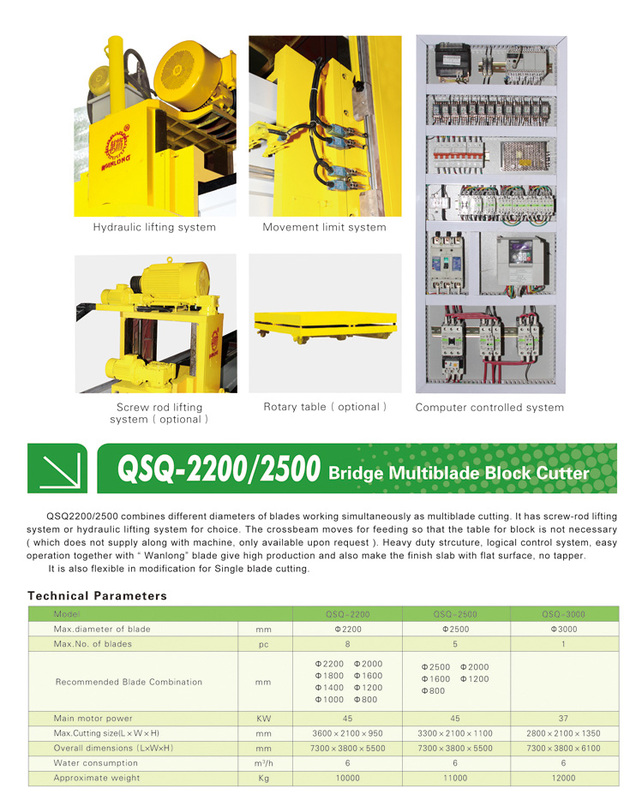 The crossbeam moves for feeding so that the table for block is not necessary ( which does not supply along with machine, only available upon request ). 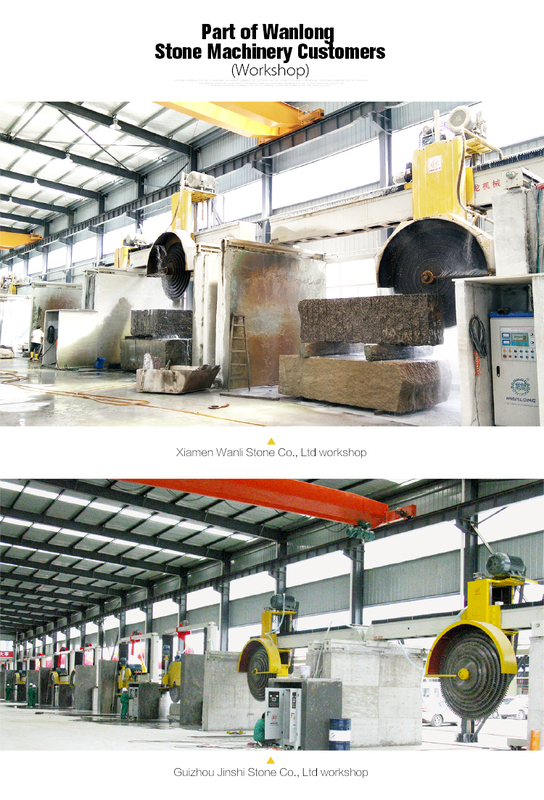 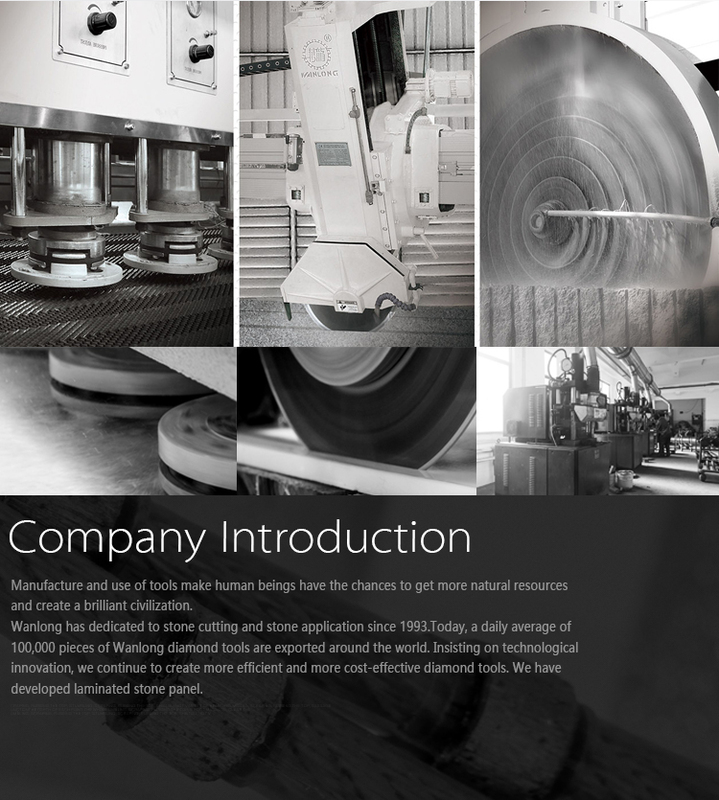 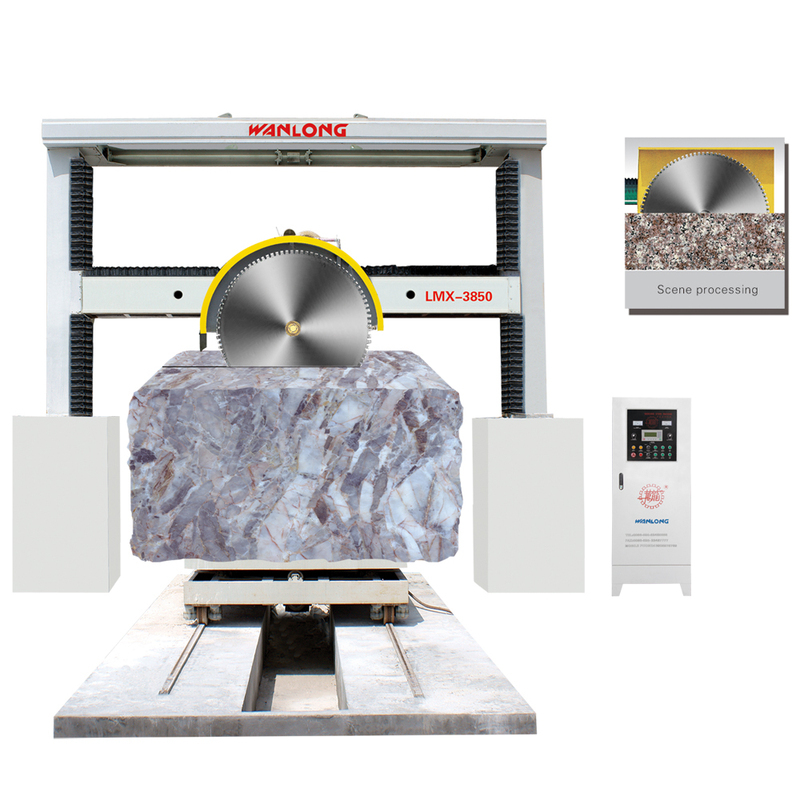 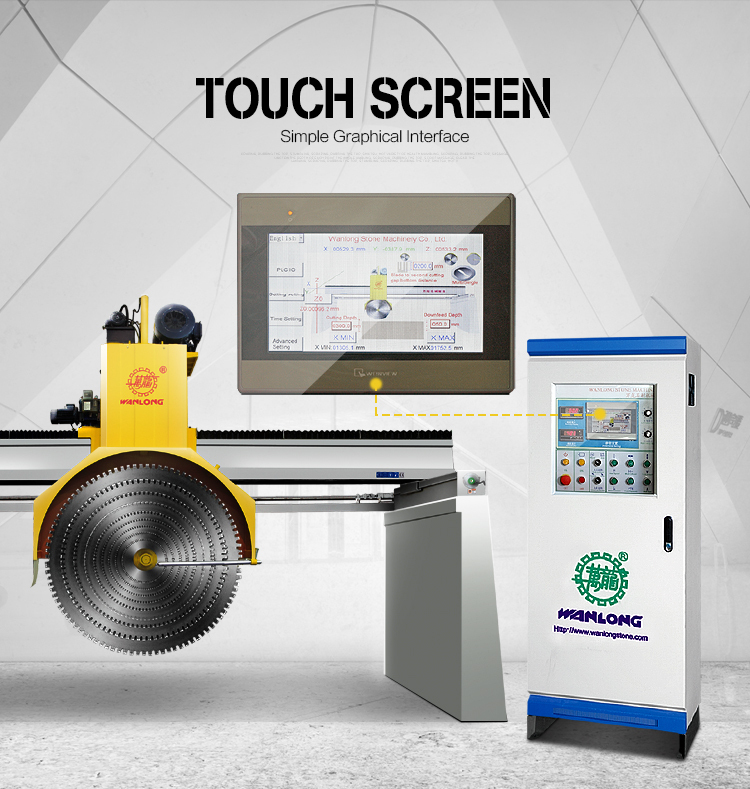 Heavy duty strcuture, logical control system, easy operation together with " Wanlong" blade give high production and also make the finish slab with flat surface, no tapper. 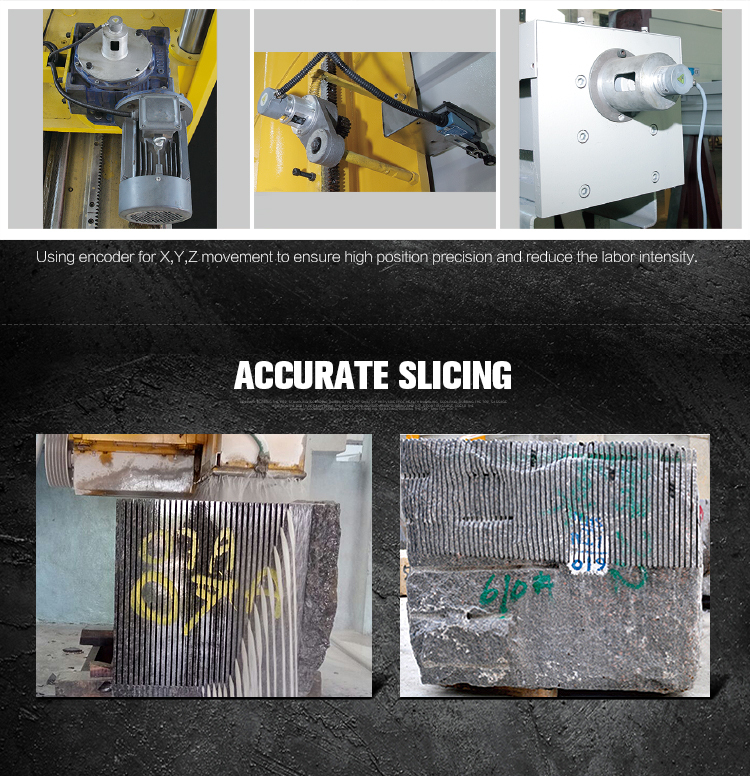 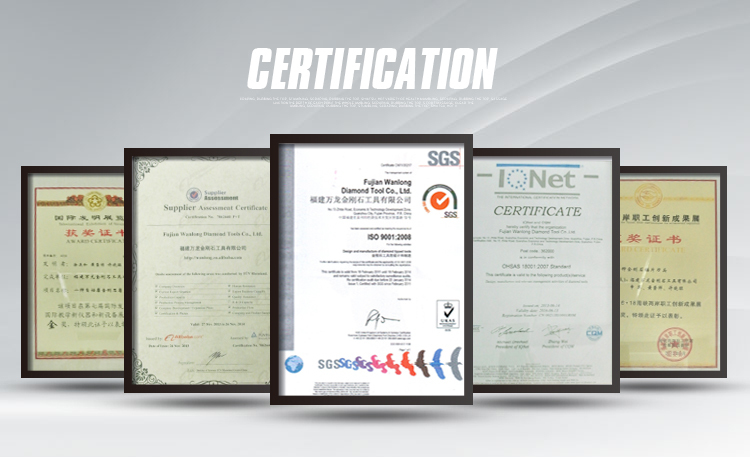 It is also flexible in modification for Single blade cutting.